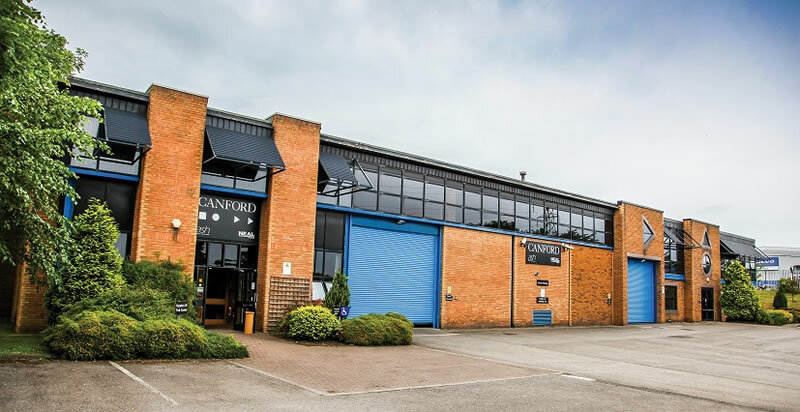 All existing contracts and warranties with Ash Distribution will be honoured by Canford Audio PLC. If you have any queries about returns please call our customer service department on 0191 418 1155. Some of our products are still available from our parent company Canford Audio.